Subversive Capital is dedicated to investing in radical companies whose core missions subvert the status quo and require sophisticated government and regulatory strategies for success. Description: Privateer Holdings is the world's largest legal cannabis company. Its holdings produce both medicinal and recreational cannabis products, as well as packaging, brand licensing, and technology solutions for consumers to find quality local distributors. Its holdings include Tilray, Leafly, and adult use brands such as Marley Natural and Goodship. Regulatory Challenge: Cannabis prohibition is still the global status quo and regulated as a schedule I narcotic, meaning it is said to be as dangerous as heroin and have no medicinal value. These claims are, of course, absurd. Subversive is working with political allies to end the prohibition, stigma, and negative perceptions around what is now a mainstream product consumed by mainstream people. Subversive is also helping Privateer navigate the complex international regulatory regime as it enters new markets. Description: Compass Pathways is a life sciences company dedicated to accelerating patient access to evidence-based innovation in mental health. It is the leading company in the nascent field of psilocybin-based pharmaceuticals for patients with treatment-resistant depression. Regulatory Challenge: Psilocybin-based drugs, more commonly referred to as “psychedelics” are still prohibited throughout the world, including being listed as a schedule 1 substance in the United States. Scientific experimentation with these substances is highly regulated. Even so, they represent a potentially seismic shift in mental health treatment for people in desperate need, and as such deserve the investment and advocacy necessary to bring these products to market safely. Description: MainBase is a leading manufacturer of unmanned aerial systems (UAS) for commercial, public safety, and military purposes. We develop next generation autonomous helicopter systems and provide cutting edge solutions that allow our customers to operate in the most challenging environments. Regulatory Challenge: Subversive is actively advocating for commercial use of drones by regulators. MainBase has a game changing technology that requires close coordination with governments to ensure adoption. 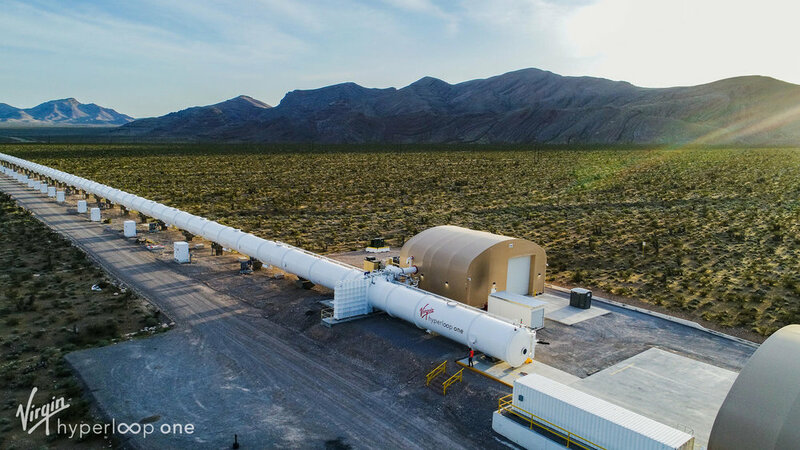 Description: The hyperloop is a radical new mode of transportation that propels passengers and cargo through low-pressure tubes at airplane-like speeds using electric propulsion and magnetic levitation. It's the same principle as a pneumatic tube but on a massive scale. Fully enclosed and autonomous, it is safe and clean with no direct carbon emissions and can have passengers transported from New York City to Washington, DC or San Francisco to Los Angeles in under an hour. Regulatory Challenge: Hyperloops are massive pieces of infrastructure, either burrowed underground or on elevated columns for hundreds of miles. A test track already exists outside Las Vegas, but scaling the operation for practical, widespread use will require buy-in from hundreds of local municipalities, as well as favorable state and national regulations. Description: Modumetal is revolutionizing metallurgy with the creation of new nanolaminated materials which improve structural performance and dramatically reduce corrosion. The reduced corrosion significantly decreases repair costs, down time, and structural damage. Corrosion costs roughly $2.5 trillion globally, equivalent to roughly 3.4% of global GDP, representing an enormous market opportunity for Modumetal. Regulatory Challenge: The types of metal that can be used in industrial scale construction -- ships, buildings, and so on -- are tightly regulated. Subversive is committed to working with Modumetal to make its game-changing materials part of code everywhere, despite potential resistance from traditional metal manufacturers. Description: Duco is an online gig economy platform that directly connects businesses with high-end consultants. Need to talk to a former high-level U.S. Treasury official about trade policy when assessing a new international investment prospect? No problem. Need a blockchain specialist to explain how the spread of that technology could impact your company? It’s a few clicks away. 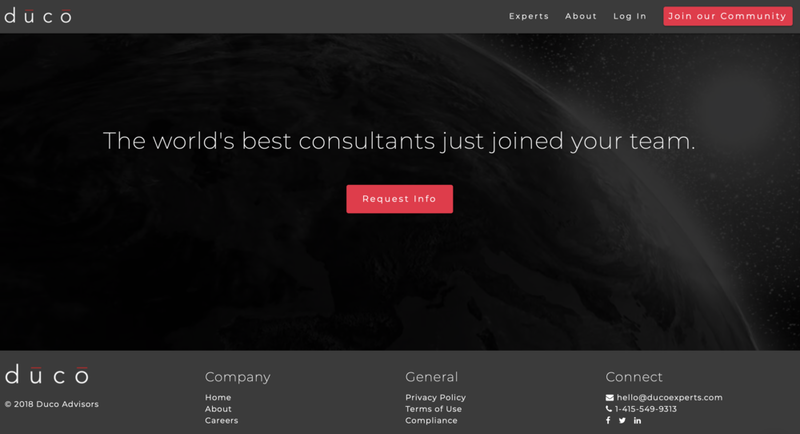 Pick any arena of elite, high-value knowledge and you can find an expert on Duco in minutes at a fraction of the cost of massive global consulting services. Regulatory Challenge: The flow of high-end information is intensely regulated. Subversive will guide Duco as it grows. Description: Hivemapper is an all-in-one integrated mapping platform that automatically generates live maps and uncovers changes which the human eye cannot detect. 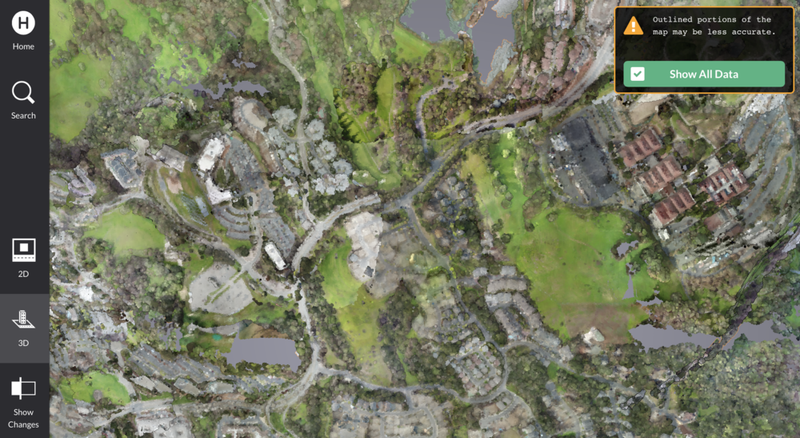 Hivemapper can generate a 3D map from video, search and visualize the map through a web interface, and use analytic tools like change detection to make sense of the raw information. Regulatory Challenge: Major world organizations already rely on Hivemapper to map cities and sensitive security locations. Even so, Hivemapper's system makes extensive use of drone surveillance, and the regulatory framework around unmanned aerial vehicles is still in its infancy. Description: Smith & Sinclair thinks outside the bottle. Co-founders Melanie and Emile are committed to making adult life more fun with their unique creations, from their award-winning Alcoholic Cocktail Gummies to their unmissable retail experiences. Already disrupting the food and beverage sector with ingenious innovations, it's no wonder that S&S has been nicknamed "the Willy Wonka for adults. Regulatory Challenge: There has been ZERO innovation in the alcohol industry since Roman times, so regulations around it are often, if not always, focused on beverage alcohol. 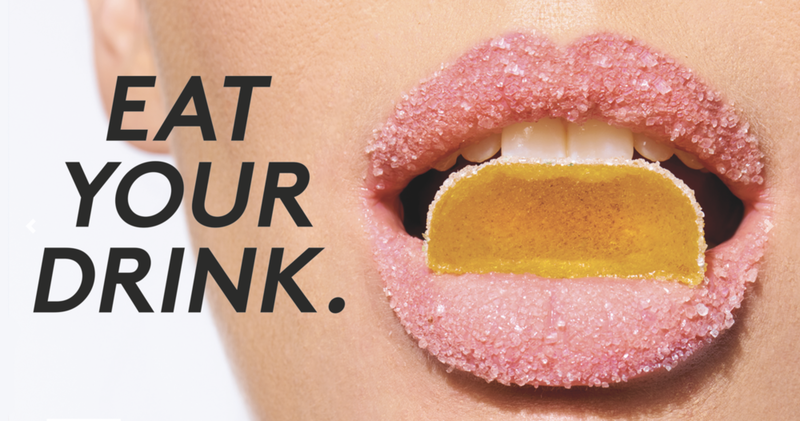 Smith and Sinclair's flagship edible alcohol products operate in a regulatory grey area, and Subversive is working with them to ensure a smooth path to market outside of the UK. 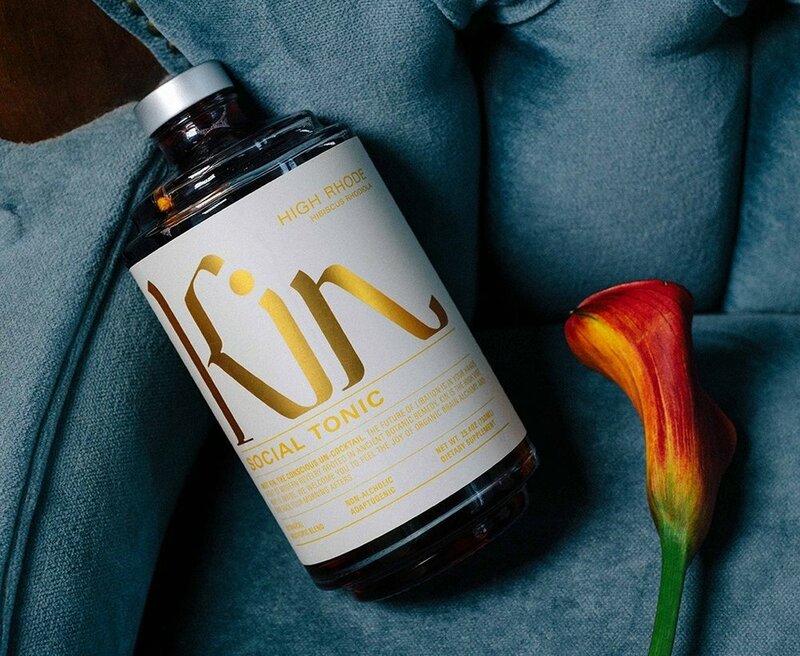 Description: Kin is a ready-to-drink blend of bioavailable nootropics and botanicals that target GABA, Dopamine, and Serotonin receptors to help you feel good. It is a social tonic designed for the future of social rituals. Regulator Challenge: Nootropics usually fall into a grey area of regulatory frameworks and are often categorized under dietary supplement laws. Kin has a massive market opportunity for an alternative to alcohol sold alongside alcohol and using the same distribution models. A regulatory strategy will be necessary for its success. Description: Jackpocket is an app that lets users play in state lotteries from their phones. Players can purchase lottery tickets, check for results, and transfer winnings to their bank, all from within a simple, user-friendly interface. Regulatory Challenge: Recent court rulings striking down regulations on internet gambling have opened new doors for Jackpocket and validated Subversive's strategy of investing in companies facing complex regulatory regimes. Even so, state lotteries are tightly regulated and vary significantly by state. Subversive is working with Jackpocket to build local governmental relationships, navigate local laws, and enter new markets, state by state. Description: Gamer Sensei is the world's leading platform connecting eSports enthusiasts with eSports professionals who coach players on how to up their game. Global eSports revenues are projected to hit over $900m in 2018, a 38% growth rate with no end in sight as eSports promises to dominate sports and entertainment for a rising generation of young people around the world. Regulatory Challenge: Gamer Sensei does not face any significant regulatory challenges. We just think it's really cool. Description: RotoQL serves as the all-in-one DFS tool kit. 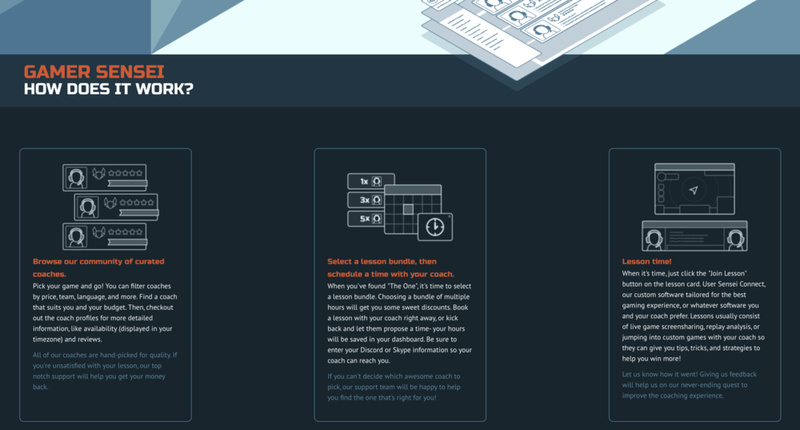 The suite of tools includes NBA and MLB lineup optimizer, projections, and advice. Regulatory Challenge: As RotoQl expands into real money gaming with BetQL, the regulatory challenges include both federal and state gaming laws. Subversive will help to build local governmental relationships, navigate local laws, and enter new markets, state by state, country by country.